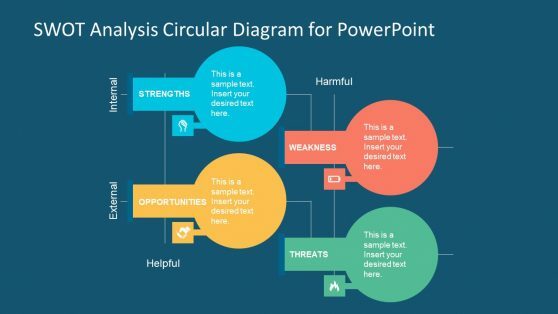 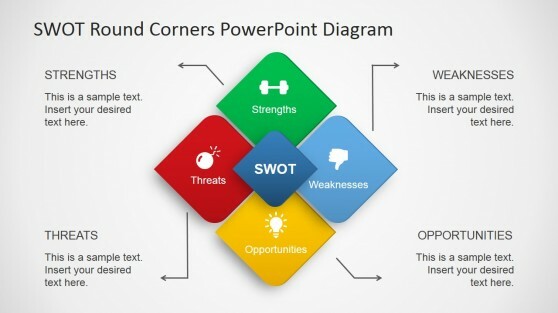 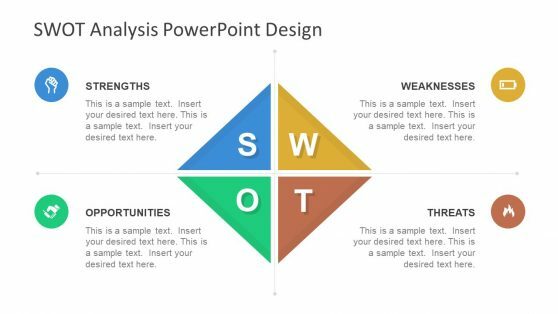 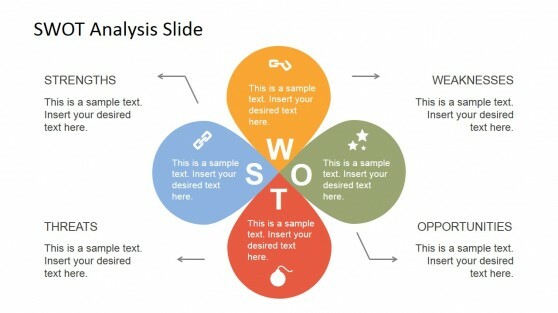 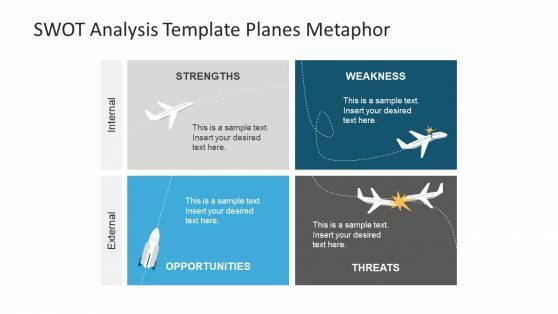 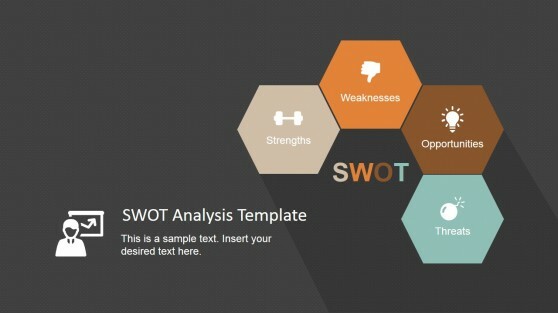 Download Weakness Analysis Templates for PowerPoint. 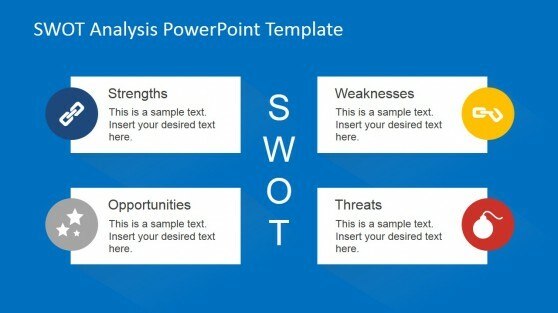 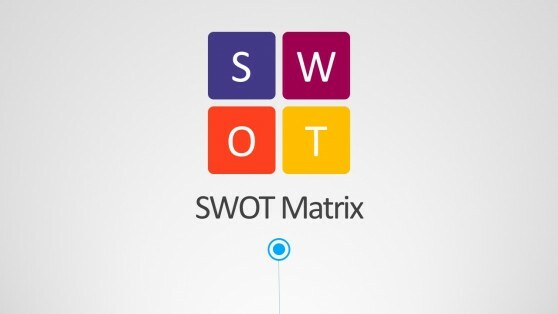 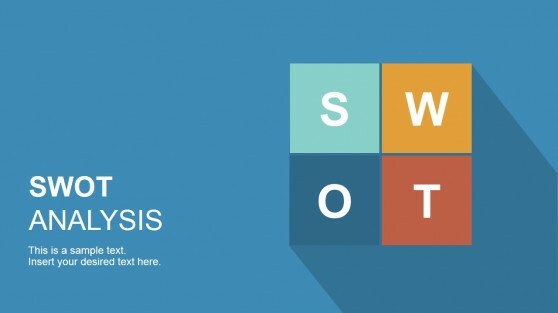 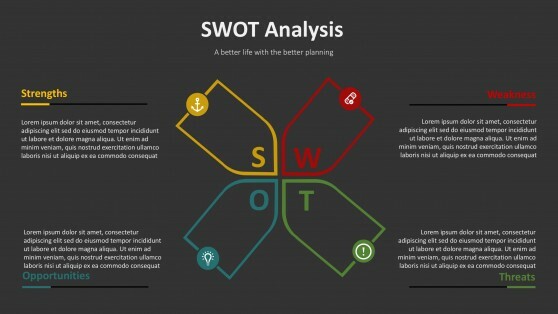 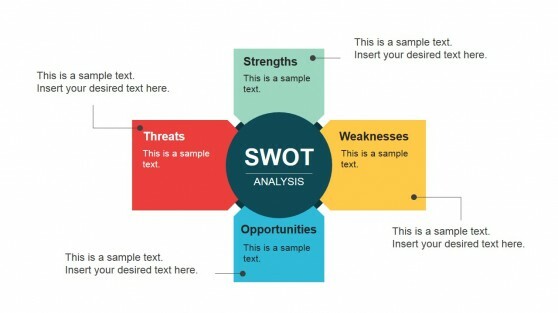 Explore the strengths and weaknesses of your business venture by making a SWOT Analysis or elaborate upon the weak areas of a project, organization, plan or process with these Competitive Analysis Templates for PowerPoint. 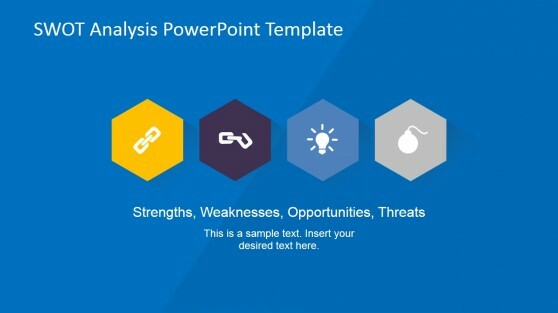 These templates include slide designs suitable for making presentations regarding specific and generic competitor analysis concepts, as well as layouts suitable for making presentations on any topic related to exploring a weakness of a venture, plan or process.